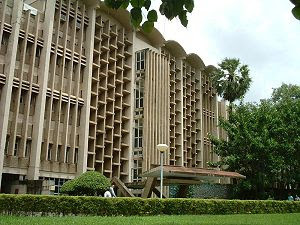 The Indian Institute of Technology Bombay (Marathi/Hindi: भारतीय प्रौद्योगिकी संस्थान, मुंबई), popularly known as IIT Bombay or IITB, is an autonomous university located in Powai, in north central Mumbai (formerly Bombay). It is the second-oldest campus of the Indian Institutes of Technology system and the largest National Institute in the state of Maharashtra. 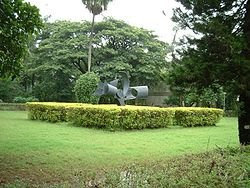 IIT Bombay has emerged as the most favoured destination for students amongst the 15 IITs with 54, 50, 46 and 52 students in the top 100 at the IIT-JEE opting for IIT Bombay in the years 2008, 2007, 2006 and 2005 respectively. 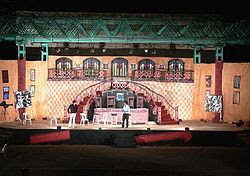 Its record placement figures and location within the country's financial & entertainment capital are factors leading to this.